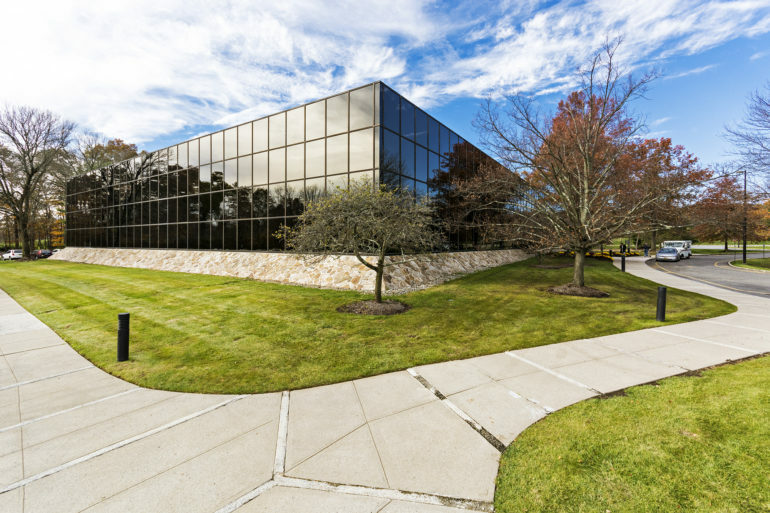 An investment firm will reposition two Basking Ridge office buildings after acquiring them from Mack-Cali Realty Corp., CBRE said Thursday after brokering the sale of the properties. 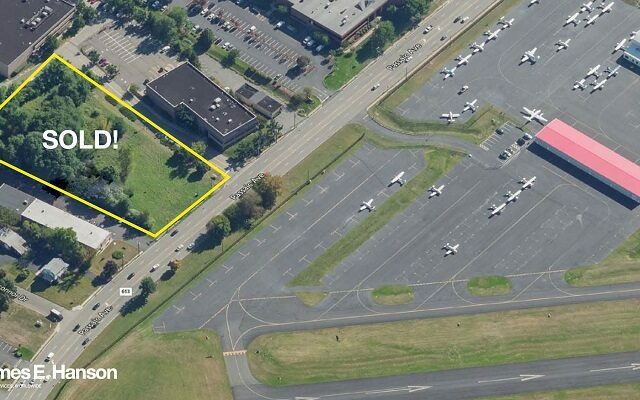 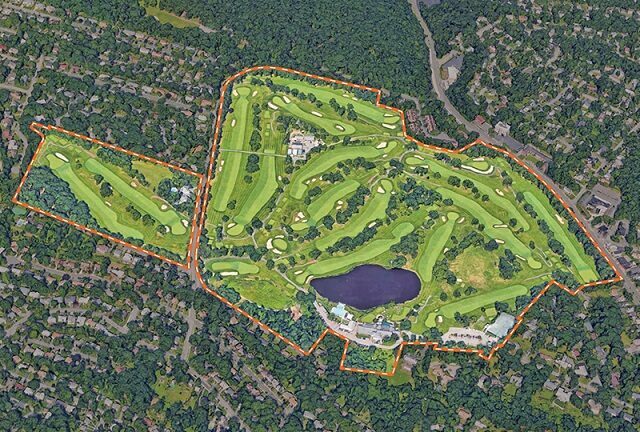 The buyer, Exclusive Management, paid $9.6 million for 222 and 233 Mount Airy Road, CBRE said. 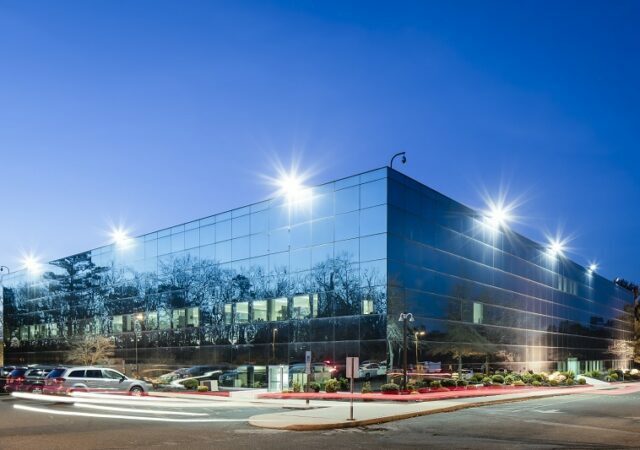 The brokerage represented Mack-Cali in the sale of the two buildings, which total 115,961 square feet, while procuring the Spring Valley, New York-based private capital firm as the buyer. 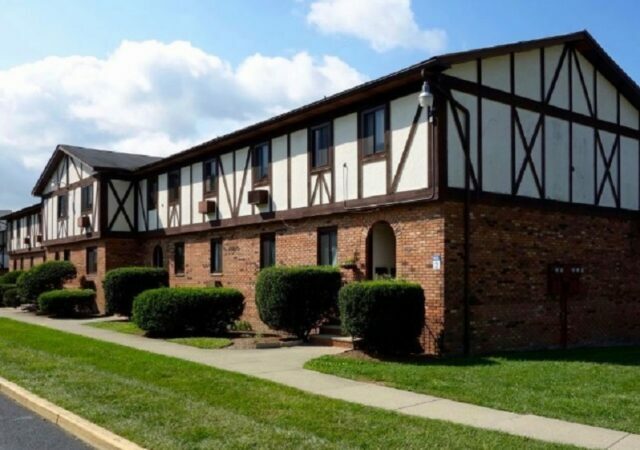 Jeffrey Dunne, Kevin Welsh and Brian Schulz of CBRE Institutional Properties orchestrated the sale in collaboration with Jeremy Neuer of CBRE’s East Brunswick office. 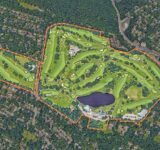 The buildings are currently 65 percent leased to a diverse tenant base, CBRE said. 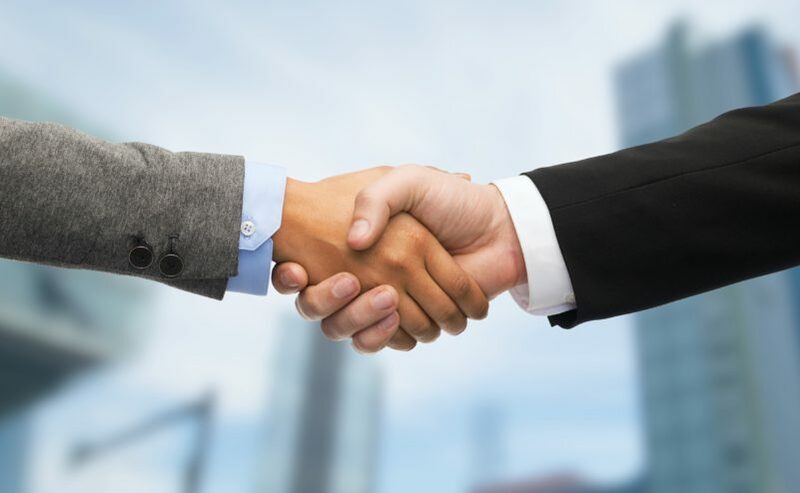 The firm touted the properties’ in-place rent roll as a source of cash flow while the buyer executes a repositioning strategy through aesthetic enhancements and rebranding. 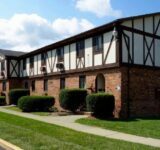 Sitting at the intersection of Mount Airy Road and Whitenack Road, the buildings are just off Exit 26 of Interstate 287 and close to Interstate 78. 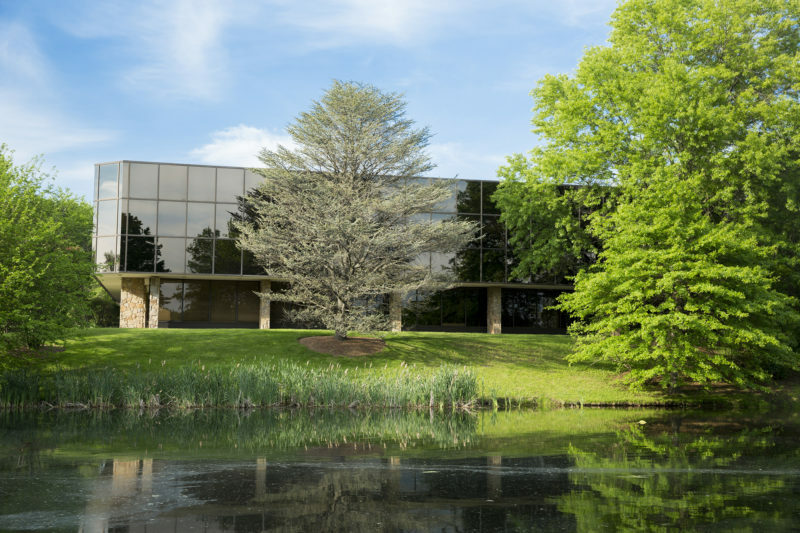 Tags basking ridge cbre Exclusive Management mack-cali realty corp.